Happy FRIDAY!! I'm linking up with the wonderful Kacey over at Doodle Bugs Teaching with my Five for Friday post! I did my first EVER directed art drawings with my students using this adorable "Reading Celebration Cat" directed drawing from First Grade Blue Skies! These are just so cute and I am hooked on directed art just from doing this one!! Seriously Jennifer is amazing and so kind to share her ideas with other teachers - THANK YOU!!! If you want to do this with your students, check out her blog post here! We hung our directed art drawings with our words that rhyme with cat papers!! We also did some goldfish cracker graphing!! Here is a teachable moment for you: I was just going to have my students write about their graph. Well, after I had modeled making a graph for my students, I showed them my graph and told them to think of something I could write using the word more. I heard them saying, "Yellow is more than green." "Orange is less than purple." and so on. And THEN...I hear one of my students say, "3 and 4 more is 7." 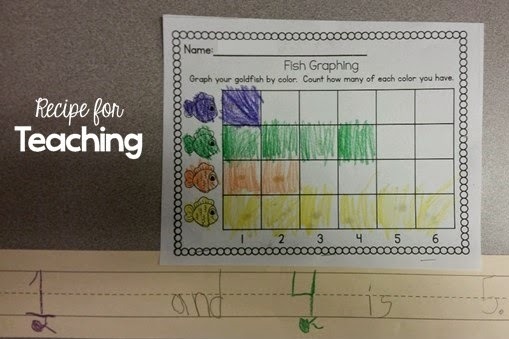 This friend used addition to tell about two different goldfish colors on my graph using the word more which is what we have been doing!!! I was so so so excited so that I had them write about their goldfish crackers using the sentence, "___ and ___ more is ___." Turned out great!! 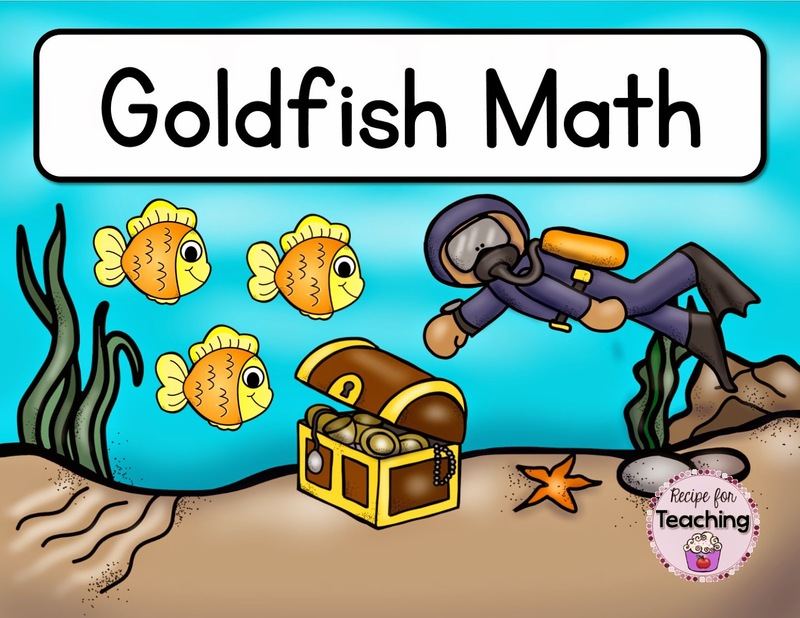 You can get that graph in my Goldfish Math Activities pack in my TpT store! 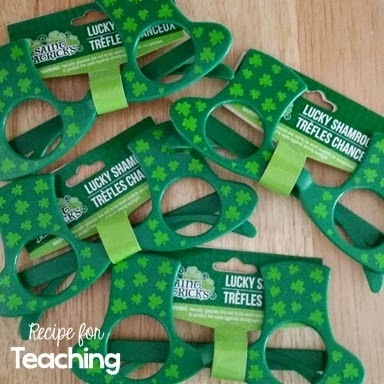 Picked these up at the Dollar Store and I plan on putting them out at a reading center next week! My kids are going to love them!! 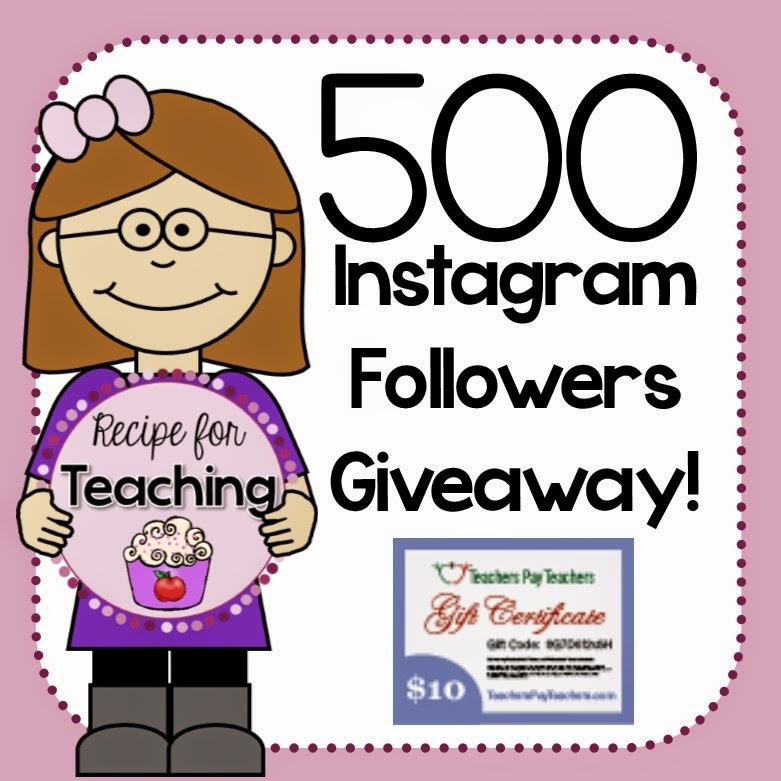 Have you entered my 500 Instagram Followers Giveaway yet?!?! If not hop on over and enter to win by clicking the picture! I'm giving away a $10 TpT gift certificate to one lucky winner!